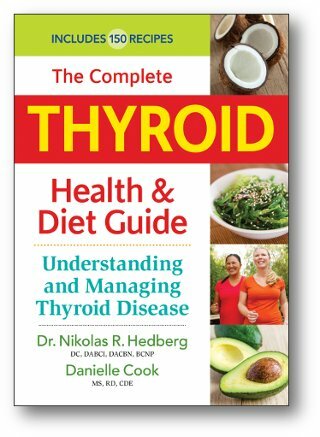 Terry Wahls Archives - Dr. Nikolas Hedberg, D.C. 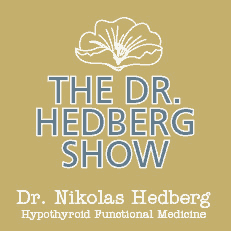 In this episode of The Dr. Hedberg Show, I interview Dr. Terry Wahls in a discussion about how to heal Multiple Sclerosis. 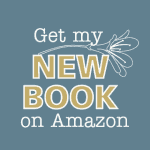 We had an excellent discussion about how she overcame Multiple Sclerosis, her research into MS, The Wahls Protocol Diet, the causes of MS, how the gut and the microbiome influences autoimmune disease, the Paleo diet compared to the Wahls Protocol and much more. If you have MS or know someone who does, please share this episode and transcript of the interview below. 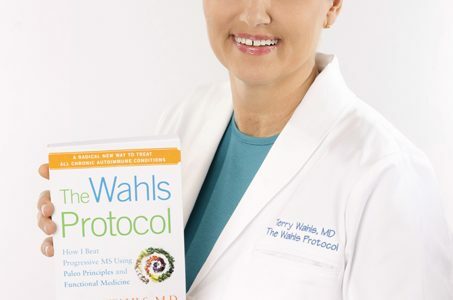 It may be the turning point for you or a loved one by following The Wahls Protocol.